Our students now have the opportunity to take a break from their studies by visiting a specialised mindfulness area. 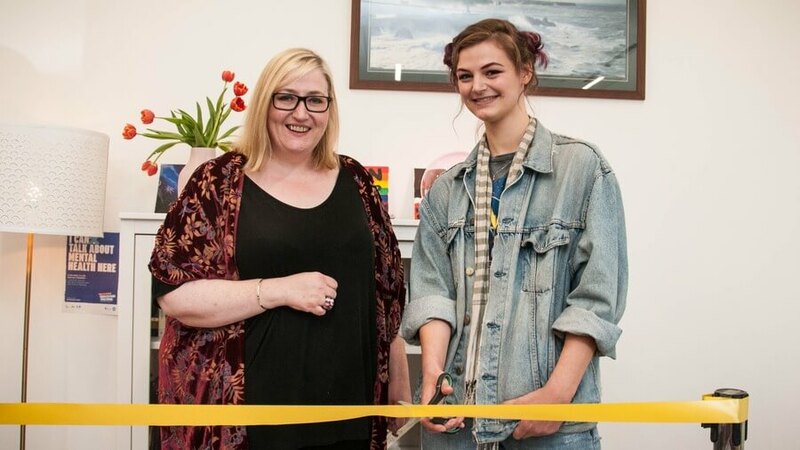 The GAINSpace area, at Barnsley Sixth Form College, was officially opened by former student Holly Ullyott at a special launch event attended by students and Barnsley College governors. Holly, 19, of Roebuck Ridge, Jump, was involved in the development of GAINSpace as an area for students to take time out from the demands of their studies, based on her experiences as a student.